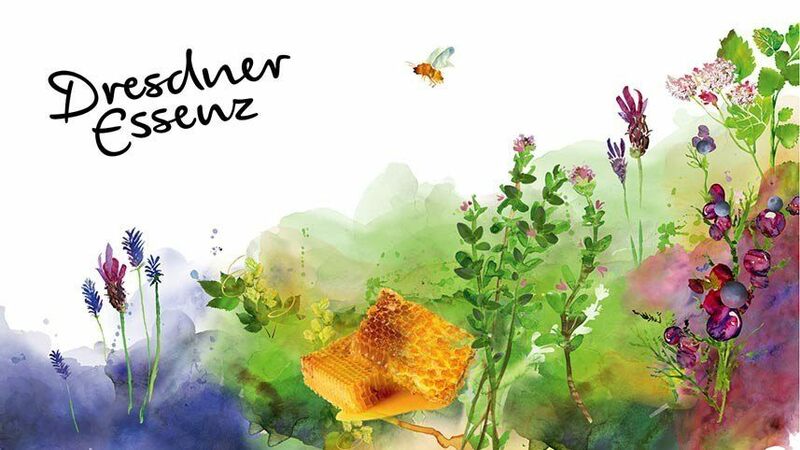 A comprehensive brand relaunch for one of the biggest cosmetic brands in Germany. An exciting challenge for us: By means of several brand workshops we have successfully repositioned the entire Dresdner Essenz brand. 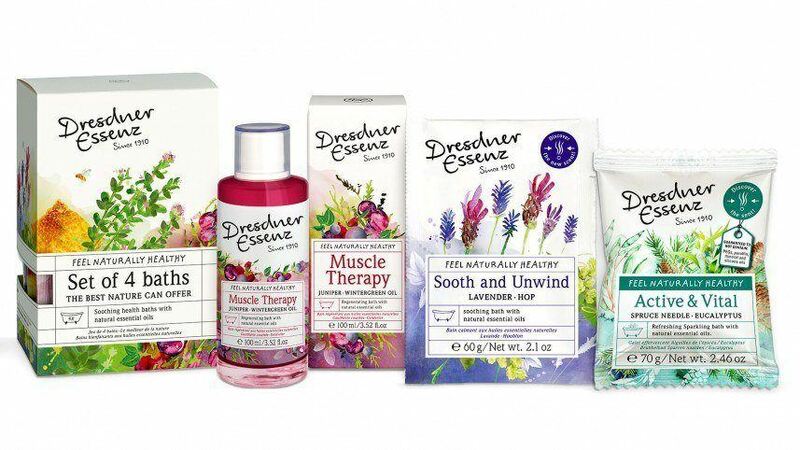 Additionally, we positioned all Dresdner Essenz products under the umbrella brand and reworked the packaging for all product lines. From a smorgasbord of brands and styles, we developed a consistent brand image. From this brand image, we implemented three product lines, using compelling designs and market literature, which strengthen and sustain the market position of the brand. Packaging is the silent salesmen. The majority of consumers – about 2/3 – make their initial purchasing decision at the shelf. 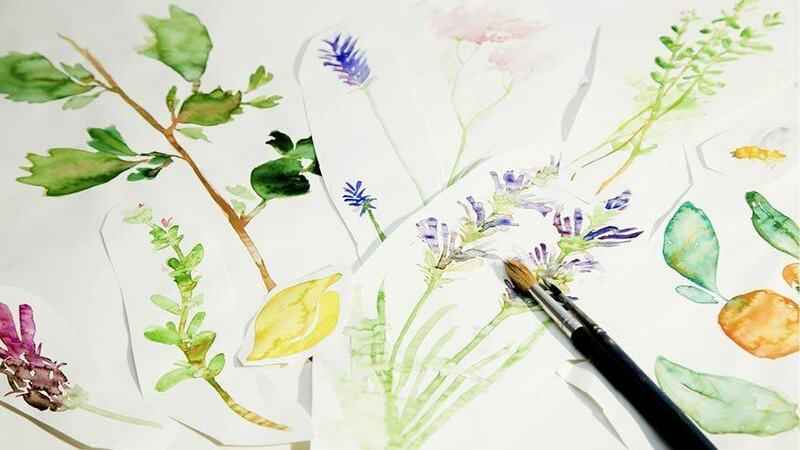 Therefore, the facilitation of brand identification, visualization of fragrance and connection with the brand experience, as well as a focus on the brand information, are particularly relevant for improving shelf impact. The success can be measured. 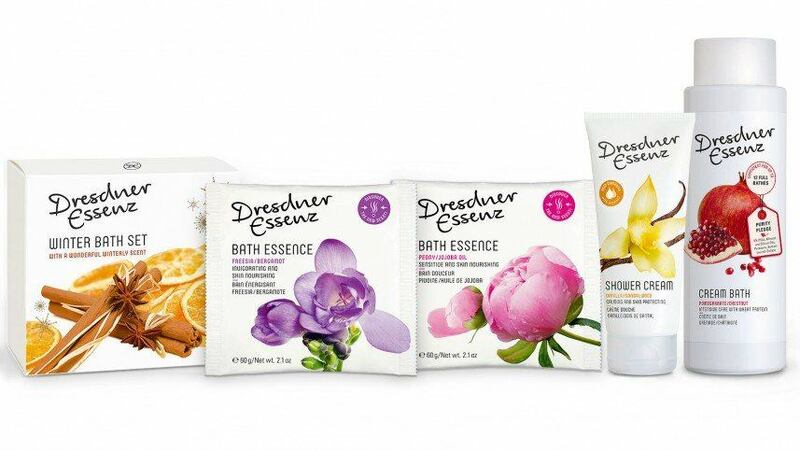 Upstream market research and sales figures have shown that Dresdner Essenz’s shelf impact and customer appeal have been significantly increased. 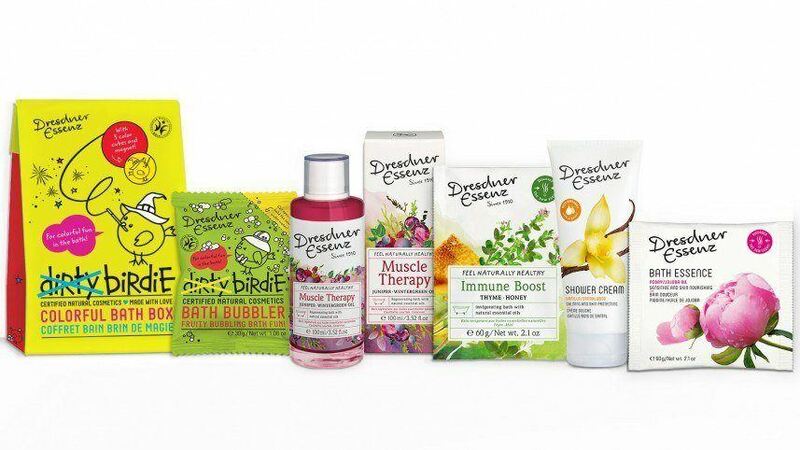 For the “Wellness” product line, we created handmade designs for each product, carefully painting each design and combining them with photo-realistic elements. The result is a completely distinct, contemporary look, which emphasizes the quality of the natural ingredients of the various products. For the “Dirty Birdie” product line, we designed the dirty bird in many outfits to provide points of context to stories and adventures that stimulate the minds of children. Parents love the products as well, because they provide a fun, all-natural cleaning experience. With contemporary typography, we have redesigned the Dresdner Essenz brand image in order to increase its brand awareness. For the product line, “Dirty Birdie,” we developed special gift sets in time for the Christmas Season, with attached games and items to craft, collect, and trade. These additions make it even more fun for children to get to know the colorful world of “Dirty Birdie” products. Skin care is extremely vital for health. Of utmost importance for strong brand strategy is the consistent communication of brand values. 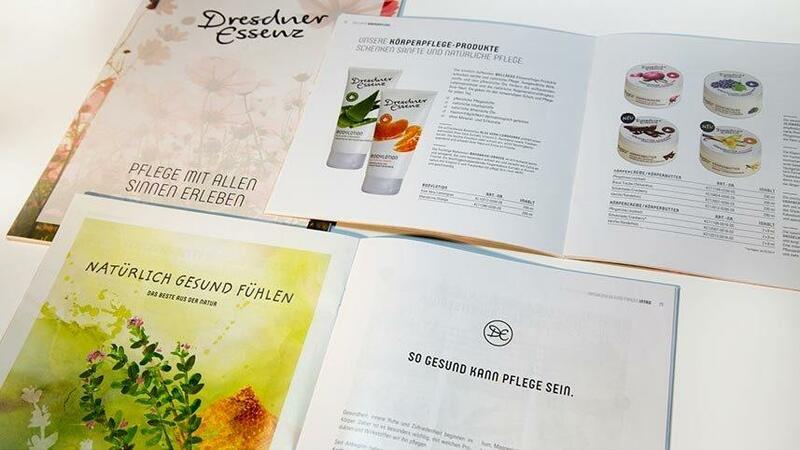 The world of Dresdner Essenz that we created, adheres to these notions, consistently visualizing the critical aspects of the products, namely their fragrance and skin care benefits. Whether through POS measures, event advertisement, press material or product catalogs, we have consistently implemented the new design language in all possible communication mediums. 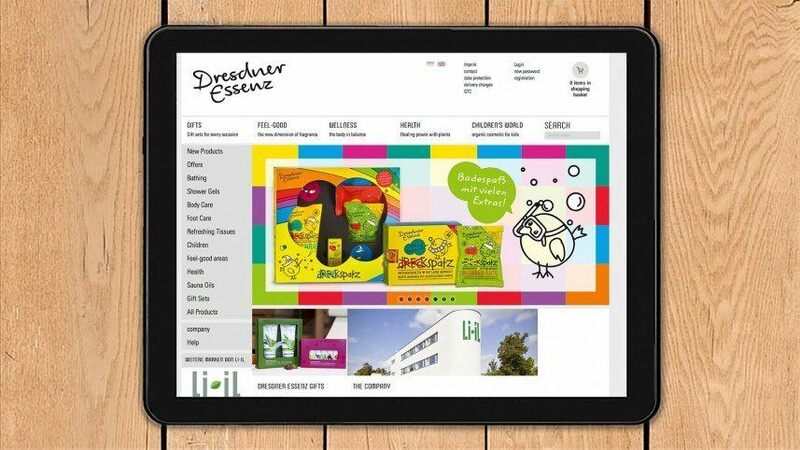 Naturally, we also revised the Dresdner Essenz website and social media channels to reflect the brand’s new look.